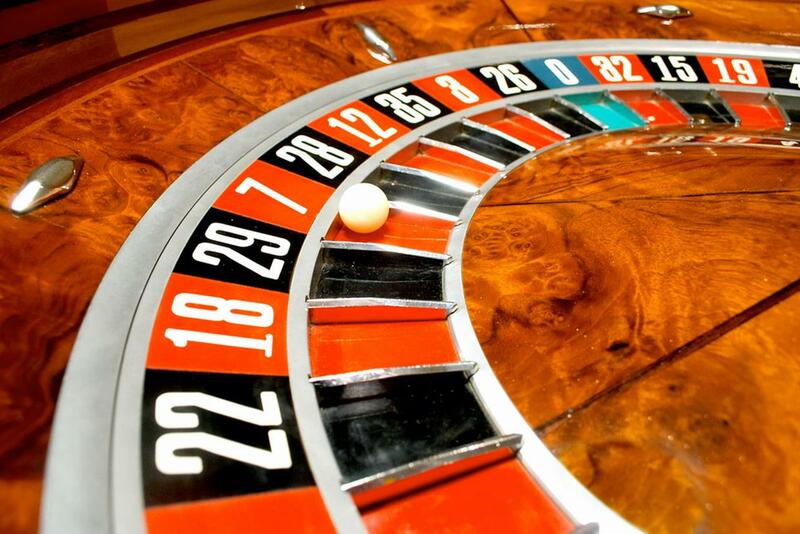 Gambling has been around in some form or another for over 5,000 years. The Egyptians are thought to have been avid gamblers. In Rome it became so popular that authorities tried to limit it to Sundays. In 1558 the odds against the Spanish Armada sailing to England are said to have been 5:1 – although this may have been a ruse by the Spanish. Up until the Rennaissance nobody looked at the mathematics of the game – perhaps because before then people believed that chance was driven by an external force. The 1700s were the time of eccentric gamblers. One man won a fair amount of money by riding backwards on a horse from London to York. Gambling crept into sports and led to match-fixing. In one rather hilarious cricket match both teams were desperately trying to lose. To read many more details including a perceptive gambler from the 1600s who was smart enough to look into his odds, why it’s not surprising that the Duckworth-Lewis method was invented by statisticians, the golden age of betting on gut feelings, the rise of spot-fixing, the home of cricket, the type of gambling that gives you the best odds at winning, how cricket became a gentlemen’s game, and what gamblers and statisticians have in common click here. What’s Wrong with the Airlines?